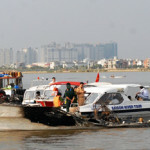 The 25 meter long high-speed passenger ship Vina Express 01 was lost on the Saigon River near Ho Chi Minh City, Vietnam. 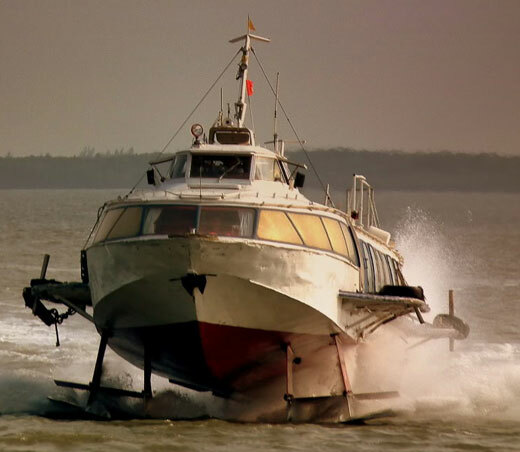 The hydrofoil had departed from Ho Chi Minh City with 92 people on board bound for Vung Tau when a fire broke out in the engine room. 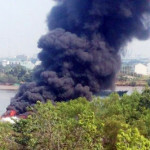 The fire quickly grew out of control and soon the vessel was engulfed in flames. The master of the vessel drove the vessel onto the river bank to let passengers escaped. No reports of injuries as all 85 passengers and 7 crew escaped unharmed. The Vina Express 01 continued to burn to the waters edge before it sank. Authorities have suspended operations for all other hydrofoils in the area. 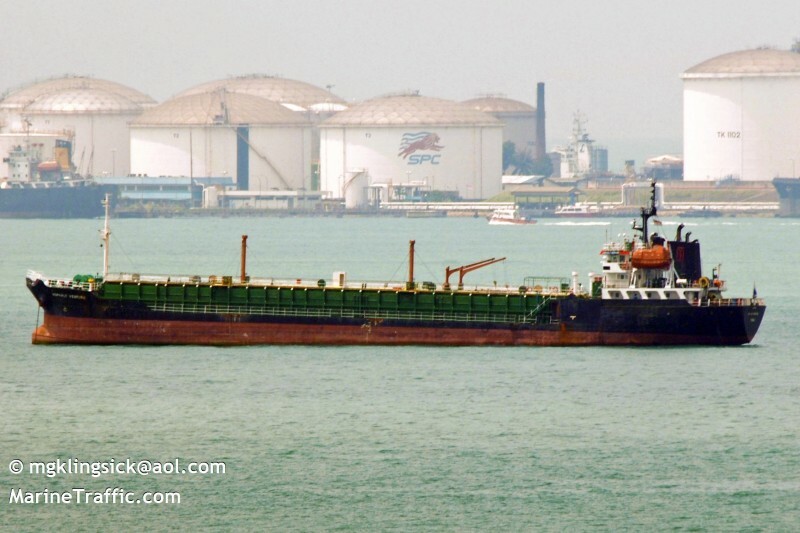 The 96 meter long, 3884 dwt asphalt tanker Bitu Gulf sank in the South China Sea off Phang Rang, Vietnam. The Bitu Gulf was en route to Quy Nhon from Singapore when it suffered uncontrolled water ingress. The crew sent out a mayday which was received by the container ship Ever Summit. The Boxship changed course and located the Bitu Gulf’s crew in a lifeboat. All 16 crewmen were safely rescued. Reports state the cause of the flooding was not yet known. 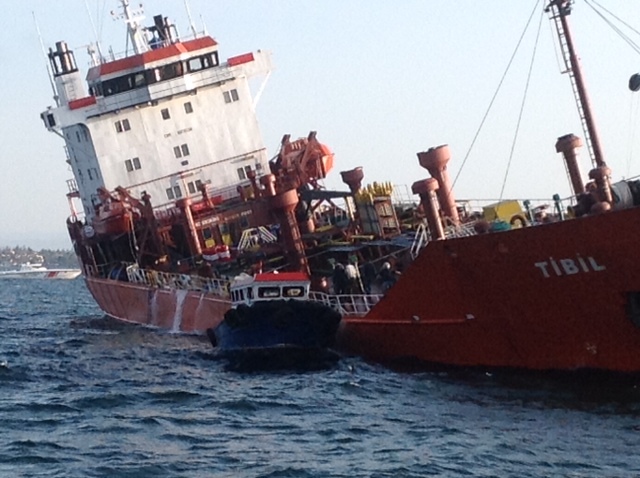 The 101 meter long, 6275 dwt chemical tanker Tibil suffered an explosion while in the Marmara Sea off Tuzia, Turkey. The vessel was travelling to Tuzia in ballast when there was an explosion in one of the tanks. Four crewmen injured and one perished in the explosion. The vessel suffered minor water ingress and developed a list. All the crew evacuated, but two crew later returned to take part in salvage operations. The vessel was reported to be later towed to a shipyard in Tuzia.